The 16 remixes on Torn Down essentially give modern facelifts to decades-old tracks, putting them more in line with contemporary alternative music. A noticeable trend here is that guitar-based sounds tend to be mixed out in favor of electronic sounds. This is immediately noticeable on the new mix of the early track “Three Imaginary Boys”, which also makes Robert Smith’s lead vocal come through clearer. The remix of “The Drowning Man” is perhaps the best of the bunch; the guitar sounds are replaced by lush piano and strings, bringing the song to a whole new level of melancholy beauty. “A Night Like This” is another standout; it is here dominated by keyboards and saxophone, possessing a sleek dance-club ambience that almost makes it feel like an entirely different song. “Cut Here” has been transformed into a piano-based song with a few synth effects. 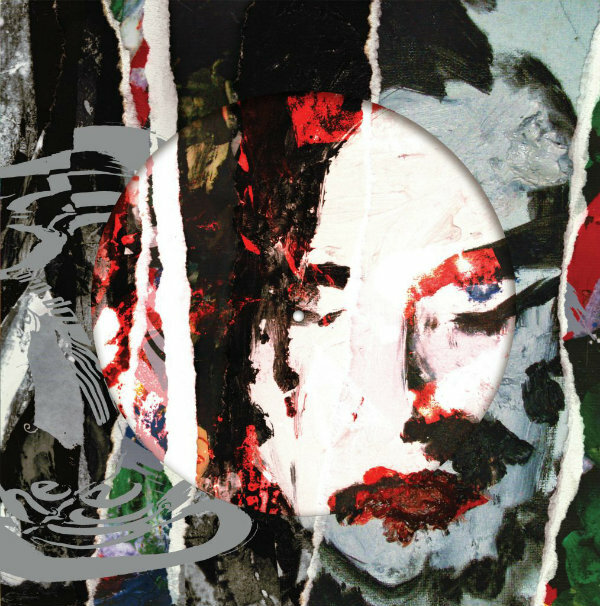 In many cases, the Cure’s usual gloomy aura has been considerably softened by these remixes. On “A Strange Day”, the original’s stern drum beat has been effectively submerged under added layers of electronic sound. “Shake Dog Shake”, on the other hand, has been given a heavier drum sound, but Smith’s lead vocal has been made less overbearing. “The Last Day Of Summer” does not seem as sad a song with its denser layers of ornate sound. “Want” and “From The Edge Of The Deep Green Sea” have their sonic blankets removed almost entirely, leaving them with spare keyboard arrangements that make the songs notably gentler. And the keyboards and electronic beats added to “Lost” slightly cushion the blow of Smith’s intense vocal climax. Other noteworthy remixes: The once-vague “Just One Kiss” is given a much fuller-sounding mix here, topped off with a spacey Theremin-like layer. “Never Enough” is one remix that actually adds a guitar layer, one that is reminiscent of Blur. And “It’s Over” is one remix that reduces its amount of electronic noise, with sparser synths that allow Smith’s vocals to stand out more. One remix that does not work to good effect is that of “Like Cockatoos”, which inexplicably gets drowned in a seemingly pointless electronic glop. The overall impression left by Torn Down raises the question: Could it be that Robert Smith’s tendencies toward doom and gloom have softened with age? A lot can happen in ten years, and that’s how long it has been since the release of the Cure’s last studio album, 4:13 Dream, in 2008. We’ll eventually learn the answer to this question when we finally hear new material from the Cure – which Smith has recently said he is working on writing. The Record Store Day picture disc version of Torn Down does suffer from some surface noise in spots, but not as much as some picture discs do. Watching the picture discs spin on the turntable does provide a hypnotic visual that fits well with the music.